This Christmas in the key of Bb for female. A motown christmas song. 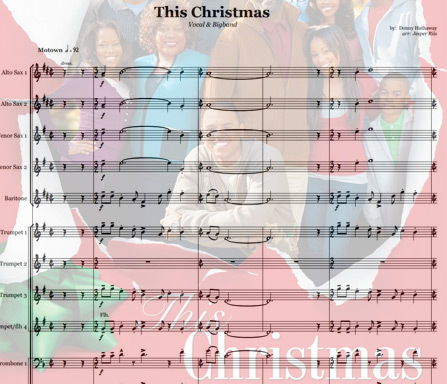 The song was featured in the movie picture "This Christmas" starring: Delroy Lindo, Idris Elba, Loretta Devine, Chris Brown among others.